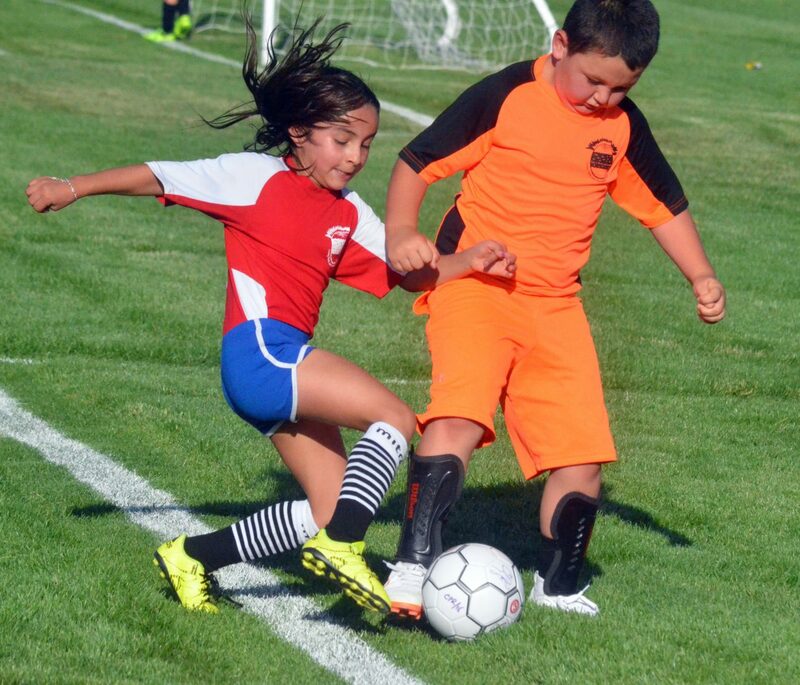 The Outlaws' Timmy O'Neal, left, gets moving as the Fusion's Abby Martinez gets her toe on the ball during a Craig Parks and Recreation 12 and under soccer game. 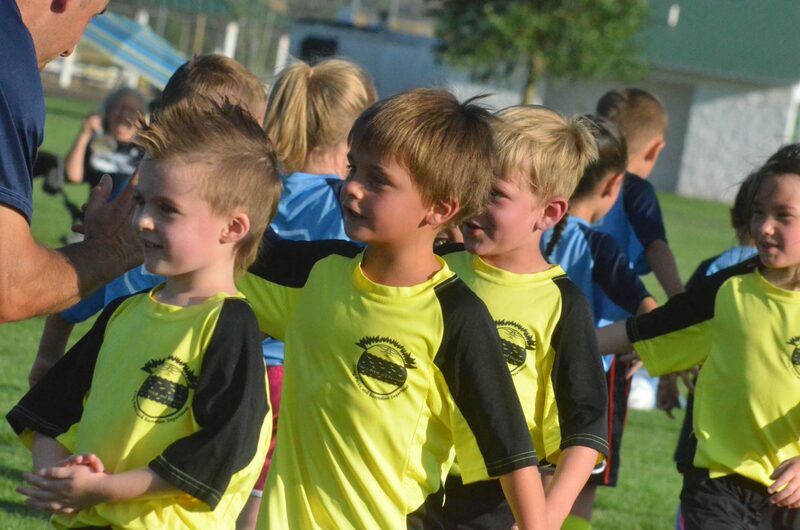 Members of the Strikers share high-fives with opponents after a Craig Parks and Recreation 6 and under soccer game. 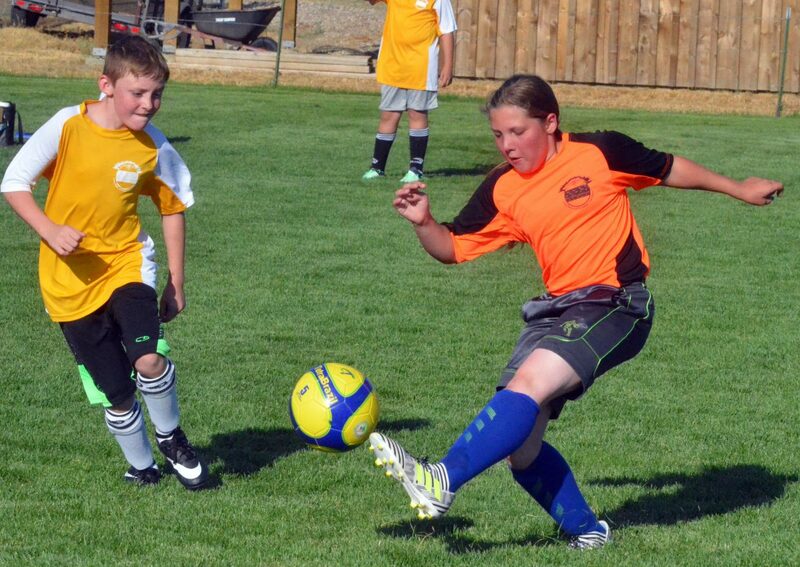 Kids mix it up during a 2018 Craig Parks and Recreation soccer game. 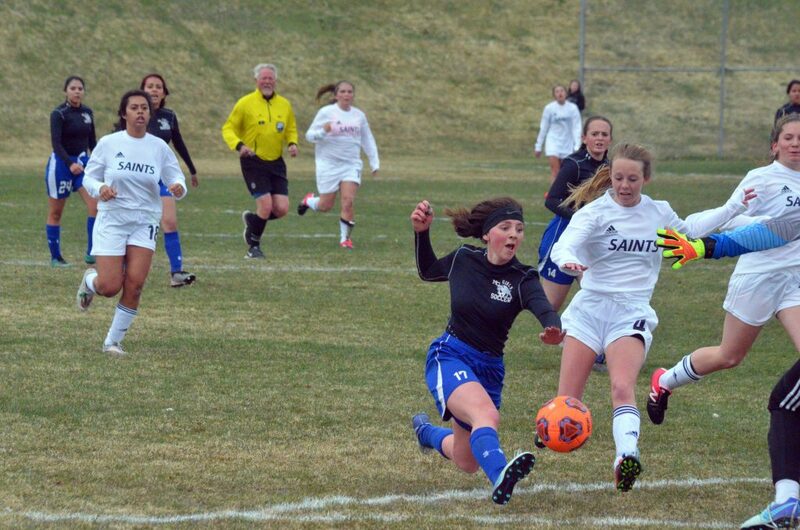 Steamboat Soccer Club is expanding its reach and establishing Craig Soccer Club for an upcoming spring season. 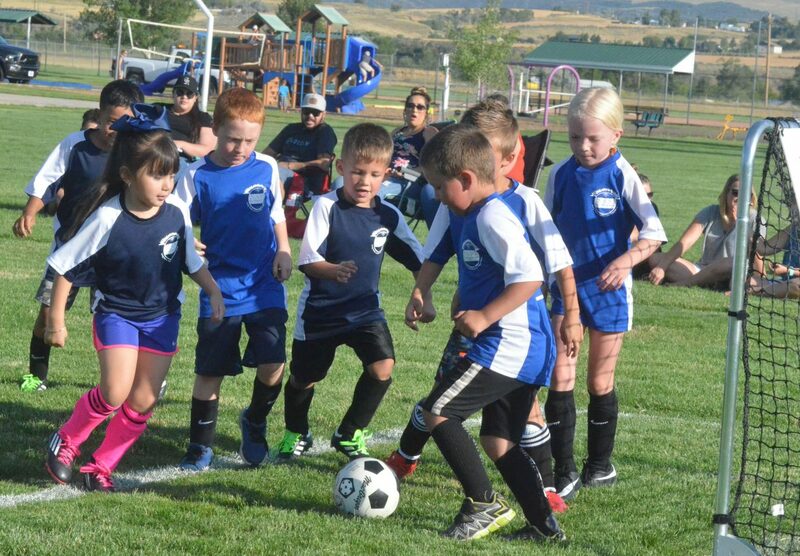 The Knights and the Monarchs face off at midfield during a Craig Parks and Recreation 10 and under soccer game. 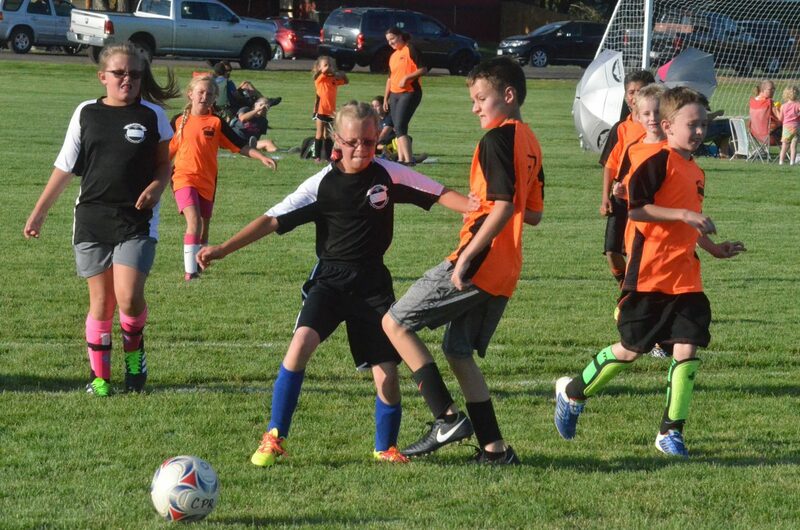 Players with the Bulldogs and Tornados swarm the ball during a Craig Parks and Recreation 6 and under soccer game. 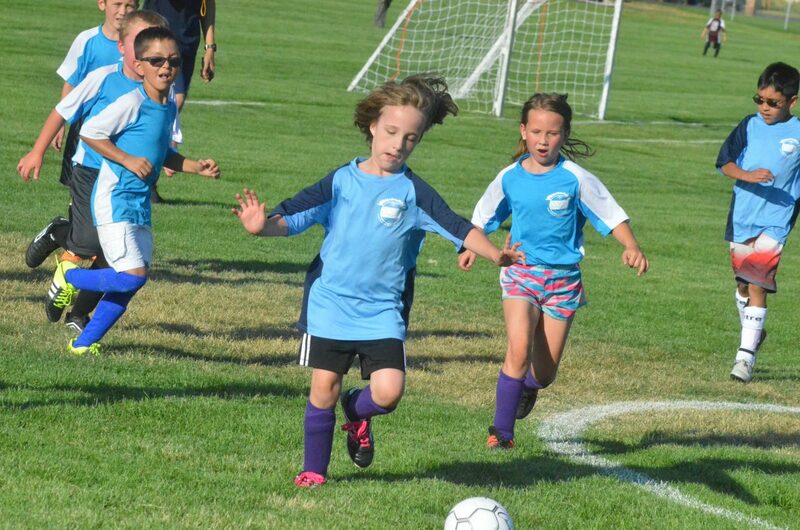 The Rapids' Sidney Moyir, left, and the Galaxy's Riley McCain pursue the ball during a Craig Parks and Recreation 8 and under soccer game. 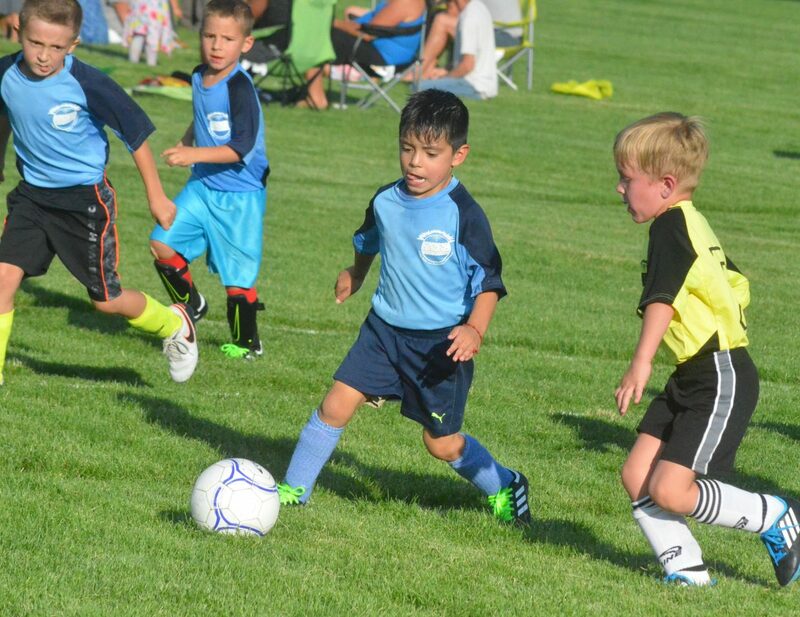 Edgar Hernandez, of the Voltage, kicks a lengthy pass downfield during a Craig Parks and Recreation 12 and under soccer game. 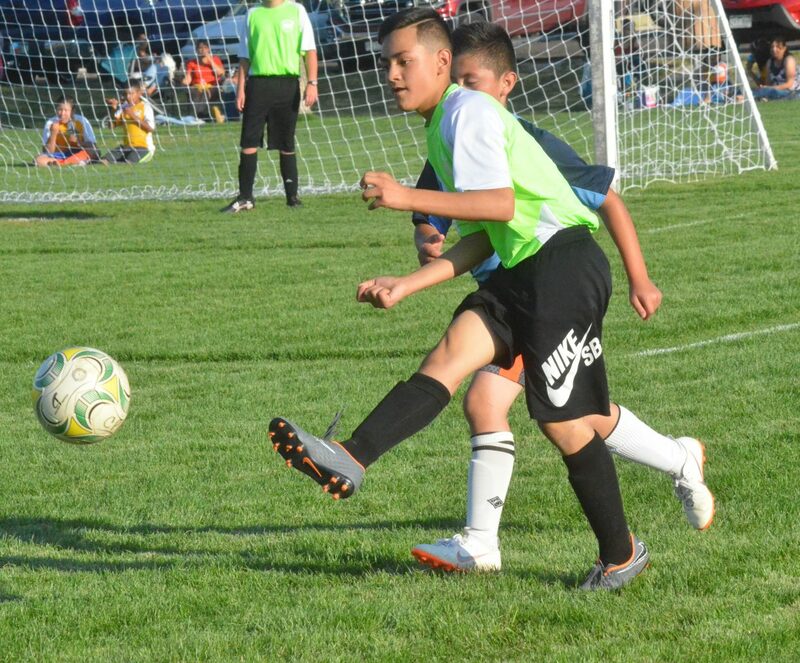 Throughout July, the soccer fields at Woodbury Sports Complex have been abuzz with competition as part of the Craig Parks and Recreation Youth Soccer program. 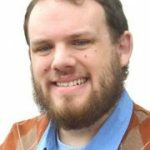 The athletic league teaches fundamental skills in the sport for boys and girls in the four age groups, starting with the 6 and under division — which plays on a condensed field with no goalies — to the 8U — working in keepers on a slightly larger field — to the full-size fields for the 10U and 12U teams. 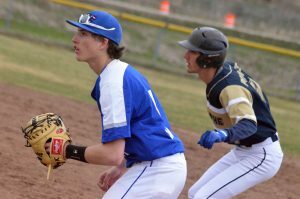 The program will wrap up its season with final games Aug. 2.